One of the reasons I love studying psychology is because I find it incredibly applicable to daily life. Things I learn in the classroom pop up on TV, in non-psychology courses and in everyday discussions with friends. I guess when you study the behaviour of people, it’s no surprise that the material finds its way out of the classroom. Last semester, that material took me all the way to Amsterdam, The Netherlands for a semester abroad at Universiteit van Amsterdam. 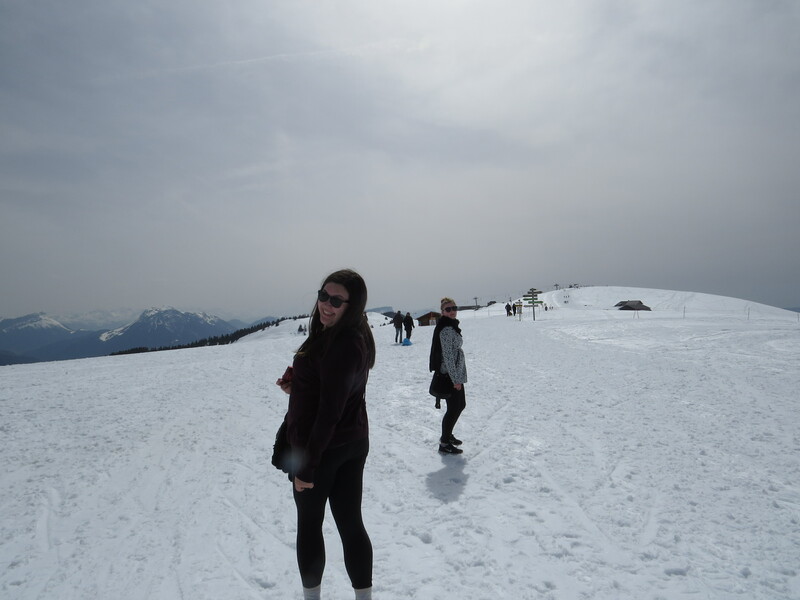 Applying to UBC’s Go Global program allowed me to spend a semester abroad and continue my psychology undergraduate degree outside of UBC. I studied and lived in Holland for five months and got to marry my passion for my education with my interest in travelling. Amsterdam was a wonderful European base; the city is full of historic beauty, with its charming canals and skinny houses, and the often-present rain clouds kept any homesickness for Vancouver at bay. From Amsterdam I was able to easily take long weekend trips around the continent to explore the ruins of Pompeii, wave to the Queen in London, sleep on a beach in Croatia, admire cathedrals in Germany and feast on Italian gelato, just to name a few! With just a couple of hours on a plane, I was transported to a completely different land with new people, new customs, a new language and a new currency. The cultural psychology course I had taken at UBC the previous semester was now coming to life with every new passport stamp. 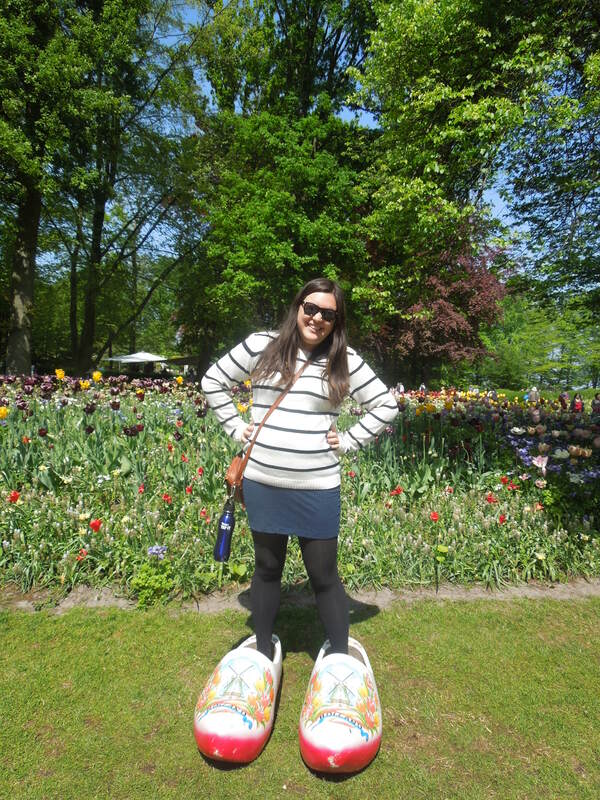 Besides taking advantage of cheap continental European flights, spending a semester abroad gave me a chance to face many new challenges in creating a life for myself in Amsterdam. I got to live with two international roommates in our own flat where we managed to feed ourselves without a full-sized fridge or oven to use. I got to discover how mundane tasks like banking, mail and grocery shopping operate in the Netherlands. Every day I was able to walk (or bike!) around this incredible city and call more parts of it home. You never feel quite at home in a new city until you catch yourself getting annoyed with the tourists instead of just resembling them. 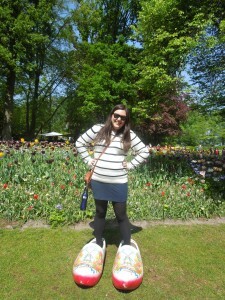 But of course, I was in Amsterdam for a reason: to study at UvA. Studying at a new university was a big challenge in itself. After three years of working within UBC’s system, it was interesting to adjust to the changes and observe how other schools operate. I got to take courses both in and out of psychology and with other Dutch and international students. I loved seeing how global some psychological theories are and what differences can emerge in a European psychology classroom. Studying the psychology of the psychology class could’ve been a course itself! If it wasn’t already evident, my five months at Universiteit van Amsterdam were absolutely incredible and I couldn’t recommend a semester abroad anymore highly. I got to take amazing courses, including a seminar on international law that I never would’ve thought to take back home. 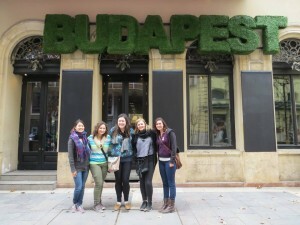 I had the opportunity to travel all around Europe and cross lots of places off my bucket list. And, most importantly, with every new challenge and surprise of living and studying abroad, I could feel myself growing and changing as a person. Every time I navigated a new transportation system, discovered a local market, learned a few words in another language, wrote a great class paper or cooked dinner without burning anything, I knew I was growing…psychologically! Riana is a psychology major entering her last semester at UBC this fall. She has travelled to 29 countries and can’t wait to combine travel and psychology into a rewarding lifestyle and, hopefully, career.